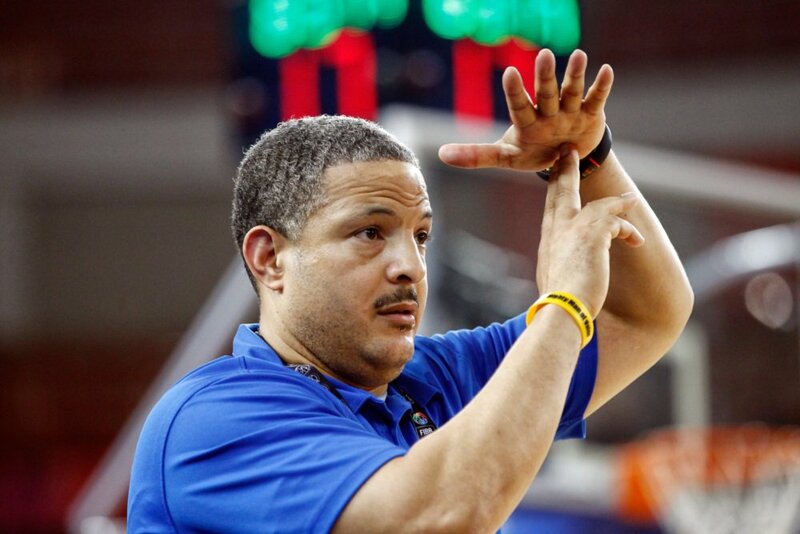 Former NBA coach Otis Hughley has been appointed as the new coach of Nigeria’s senior female basketball team, D’Tigress by the Nigeria Basketball Federation (NBBF). The announcement was made on Friday evening with Hughley named as the replacement for former coach Sam Vincent, who was sacked earlier on Friday. Former Sacramento Kings’ assistant coach Hughley was appointed after his program for D’Tigress’ participation at the upcoming FIBA Women’s World Cup in Spain was approved by the leadership of the NBBF. The World Cup tournament is scheduled to take place from September 22 through to September 30 and Nigeria have been drawn in Group B alongside Australia, Argentina and Turkey. In his words, Musa Kida said: “We needed to take a proactive step in the interest of the team who are preparing for the World Cup. We needed to fill the vacuum immediately and continue our preparation for Spain. “For many, parting ways with Vincent at this time was not a good decision, but it was a difficult decision we had to take in the overall and long term interest of the team.” He added.